Comfort Mobility and Home Care is a veteran/family-owned business specializing in custom vehicle installations. No job is too big or too small. 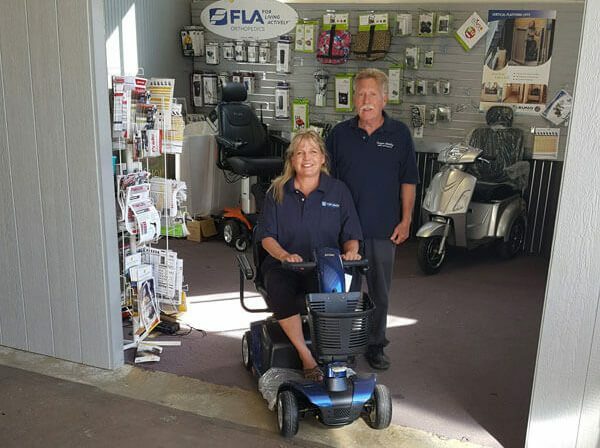 We service most major brands of scooters, power chairs and lift chairs in or out of warranty and we are the ONLY certified commercial Braun lift dealer in the Prescott area. We also deliver and assemble all products. Enjoy your independence with our mobility products and contact us today.